Our 10 oz. ceramic mugs are value priced and make great gifts and give-aways for anyone. This is God…I will be handling all your problems today. 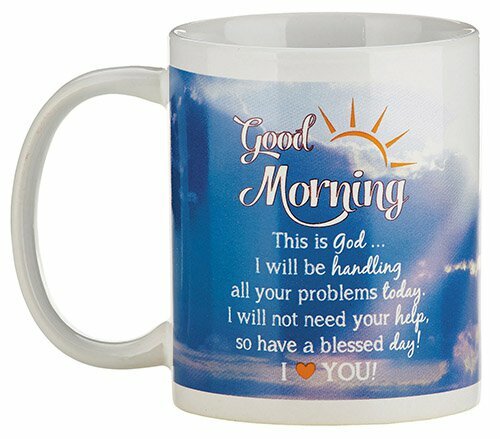 I will not need your help, so have a blessed day!